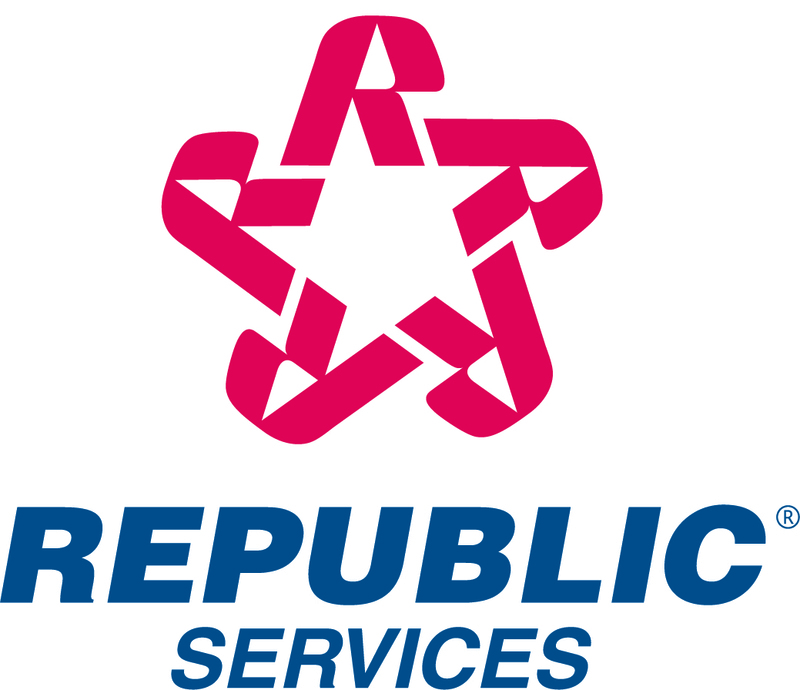 Republic Services, Inc. announced today that its Board of Directors has authorized the repurchase of up to an additional $150 million of its common stock. The stock repurchases may be made in the open market, in privately negotiated transactions or a combination of both. The timing and amounts of any repurchases will be at the discretion of management and will depend on many factors, including the market price of the common stock and overall market conditions. "Our stock repurchase program continues to be an excellent use of Company resources," said James E. O'Connor, President and Chief Executive Officer of Republic Services, Inc. "Republic consistently generates substantial amounts of free cash and we anticipate using these funds to create additional value for Republic's shareholders by continuing to acquire businesses when it makes economic sense to do so and by continuing our share repurchase program." Since 2000, Republic Services has repurchased approximately 16.6 million shares of company stock for approximately $288 million ($50 million in 2000, $100 million in 2001 and $138 million through September 30, 2002). The Company expects to fund its stock repurchase programs from free cash flow. The Company also reaffirms its commitment to maintaining its investment grade rating.